With the winter recruiting dead period coming to a close, the UNC football coaching staff has been hitting the recruiting trail hard in order to wrap up their 2019 recruiting class before February’s National Signing Day. Over this weekend, the staff hosted many of their remaining top targets for 2019, while also getting visits from a small group of elite 2020 and 2021 players. This was probably the last large-scale recruiting event before National Signing Day, so Inside Carolina’s recruiting ... Maggiori informazioni expert Don Callahan has been monitoring the situation extremely closely. 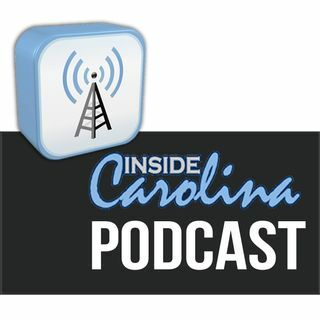 He joins host Jon Seiglie to discuss the players that are on campus and preview who, if any, might commit to the Heels this weekend.